Meghan Markle is considering a birth plan that breaks with royal tradition. 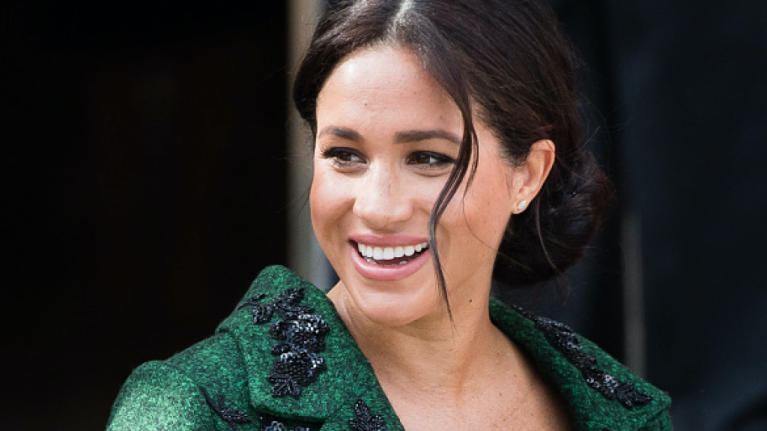 According to reports, Meghan Markle is planning on having a water birth and if so, she will be the first member to the royal family to do so. No big deal in the grand scheme of things really but at the same time, the royal family is steeped in tradition and any break from this is often met with surprise. It seems that the Duchess of Sussex is considering this type of birth because of her interest in alternative medicine. The 37-year-old is a fan of homeopathy and this has apparently influenced her decision. "Apparently she wants it to be as natural as possible: no drugs, no caesareans and so on. It’s the next logical step from all her yoga, meditation and so on. "Obviously when she goes into labour she might end up, medically speaking, having to go the more conventional route. "But for now a water birth is absolutely her plan, is what they’re saying". Last week, the Duke and Duchess of Sussex shared a statement via Buckingham Palace announcing their decision to keep the birth of their child private. Breaking royal birth protocol? Or just doing what any new mum would do? 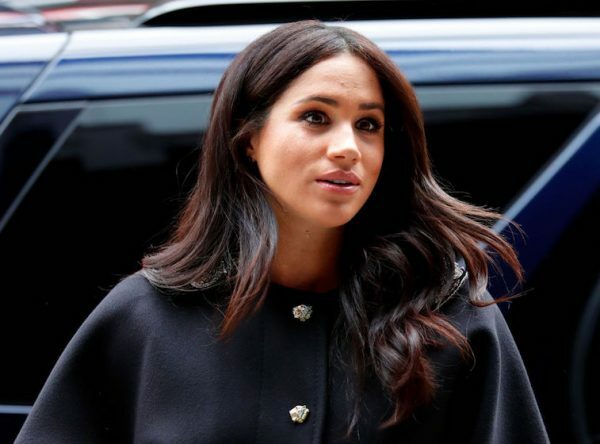 Reports say that a photo of the newborn will be shared a few days after the birth, potentially via the couple's newly-established Instagram account, Sussex Royal. 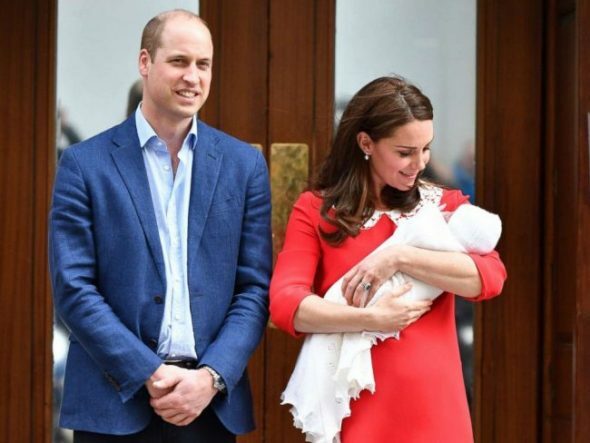 However, there are no public appearances planned in stark contrast to Kate Middleton's appearance on the steps of the Lindo Wing, hours after giving birth. 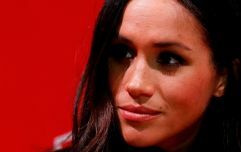 Much has been made of Meghan's decision and numerous people have weighed in to share their options, both fans and royal contributors all having their say.